Test smarter. This is our mantra at Total Performance Consulting because we know that ineffective, incomplete, or inefficient software testing simply doesn’t cut it in today’s fast paced and short attention span world. Your customers demand more from each digital experience and move on quickly if they’re not satisfied. There are 24 hours in a day – use them to test! 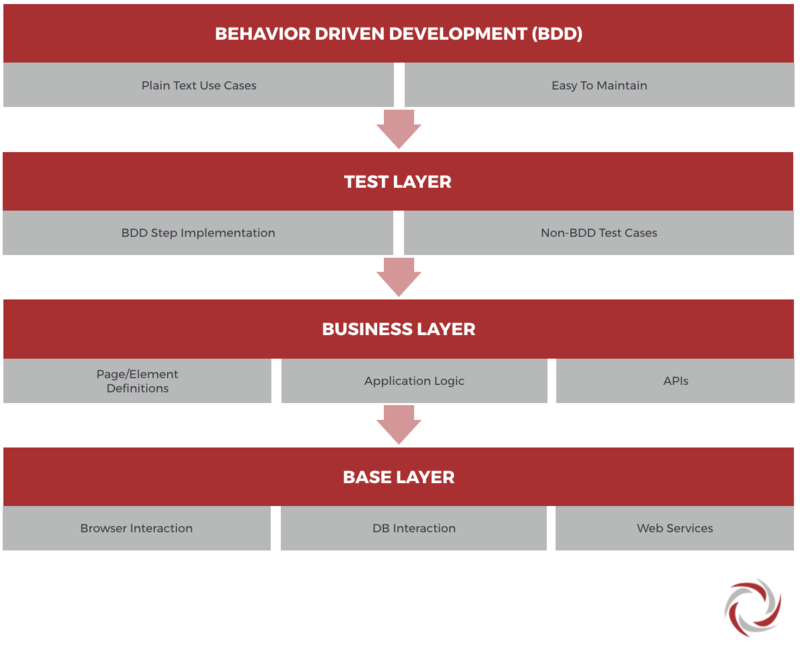 We firmly believe that testing needs to be done all the time, and as early as possible in the Systems Development Life Cycle. 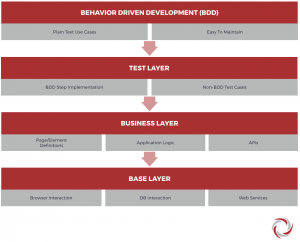 Shifting Left – testing earlier in the SDLC – is not always so easy. We understand the challenges and benefits of Shifting Left, and testing as often as possible, as early as possible and can help you reach your testing goals. Continuous Integration / Continuous Delivery (CI/CD) is not just a buzz phrase or a cool acronym. It is not unusual to have daily builds and even daily releases. Business and technology can move at a blinding pace so how can the QA organization keep up? By integrating automated testing as part of the delivery process! Our Test Automation services allow your software test engineers to focus their attention on the tougher QA challenges. Automated tests as part of your CI/CD process allows you to let tools do what they do best while your team does what they do best. Contact one of our Automation experts for a FREE consultation! TPC’s automation testing experts combined our deep experience and knowledge of Selenium, with world-class development skills to create a fully customizable automation framework Testing In Motion, or TIM. TIM is TPC’s automation framework, which is fully customizable and can be tailored to your website, application, or IoT device needs. The mobile automation testing experts at TPC have taken our test automation framework, TIM, and given him a massive upgrade by integrating Appium. Appium is the leading open source testing tool for native, hybrid and mobile web apps. TIM can now handle all of your mobile device testing needs. We also provide access to a large selection of mobile devices, so you do not need to worry about the added expenditure of building your own mobile testing hardware lab. No in-house team? No problem. At TPC we can provide the team you need to begin automation tests and get up to speed quickly. Think of our test automation as an extension of our own team. They understand CI/CD and the importance of seamlessly integrating automation into your DevOps testing goals. They will help you quickly capitalize on your investment to experience the ROI you deserve. Is your team struggling with setup or have your scripts become unstable recently? Our test automation experts can provide the expertise, or just the extra set of hands your team needs to keep your automated testing moving forward. With automated testing taking on a larger role in software testing, we at Total Performance Consulting are constantly adding tools to our toolbox allowing us to offer more powerful, accurate and efficient testing services. We have worked with many open source and proprietary functional automation tools allowing us to develop automation strategies that best meet our client’s needs. Such tools include: Testgrid.IO, Unified Functional Testing (formerly QTP), Ranorex, SmartBear TestComplete and SmartBear CrossBrowserTesting, Selenium and Appium which we have used to create our own powerful test automation platform we call TIM – Testing In Motion and many other tools. In Test Automation, you are as good as the tools you use and the knowledge, skill and creativity with which you use them.